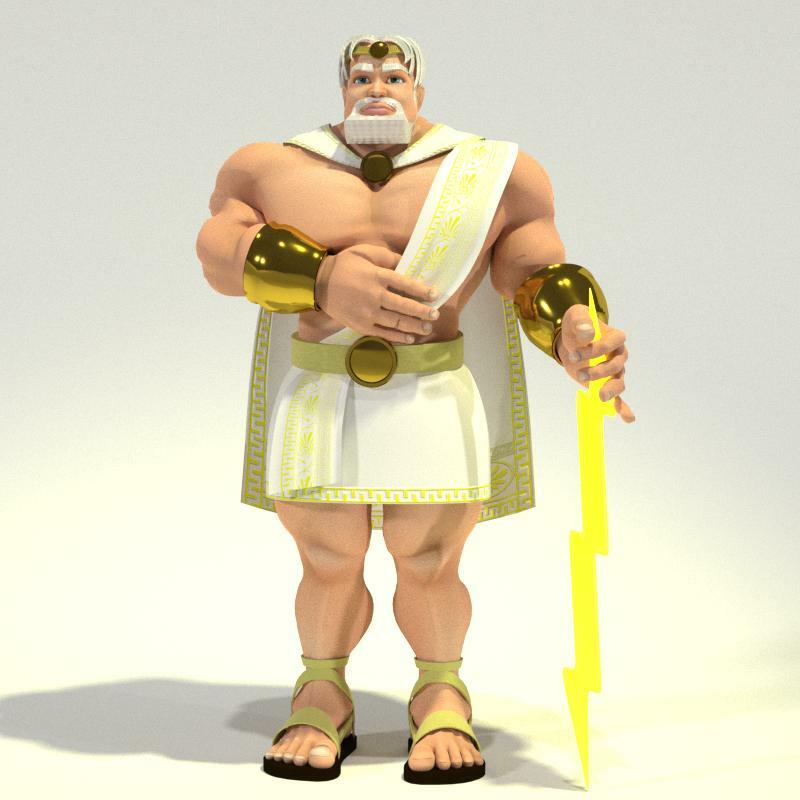 Toon Zeus is king of the Olympian gods. 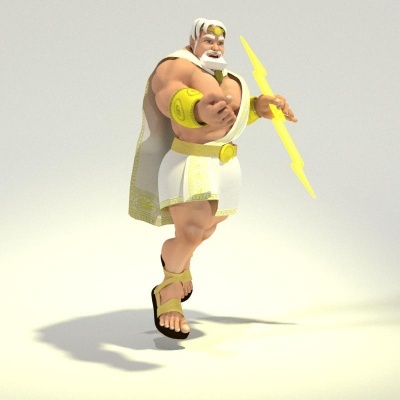 Zeus is the child of Cronus and Rhea, the youngest of his siblings to be born, though sometimes reckoned the eldest as the others required disgorging from Cronus's stomach. His clothing is separated into distinct parts allowing them to be easily modified. 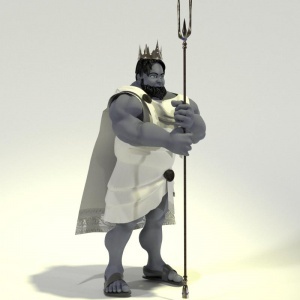 Toon Zeus for Meat works with Poser 9+ and DAZ Studio 4 or higher and requires the male version of Meat 3D. 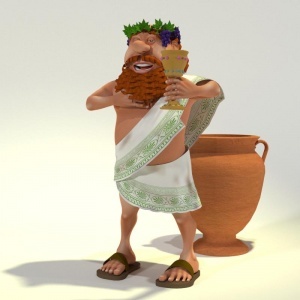 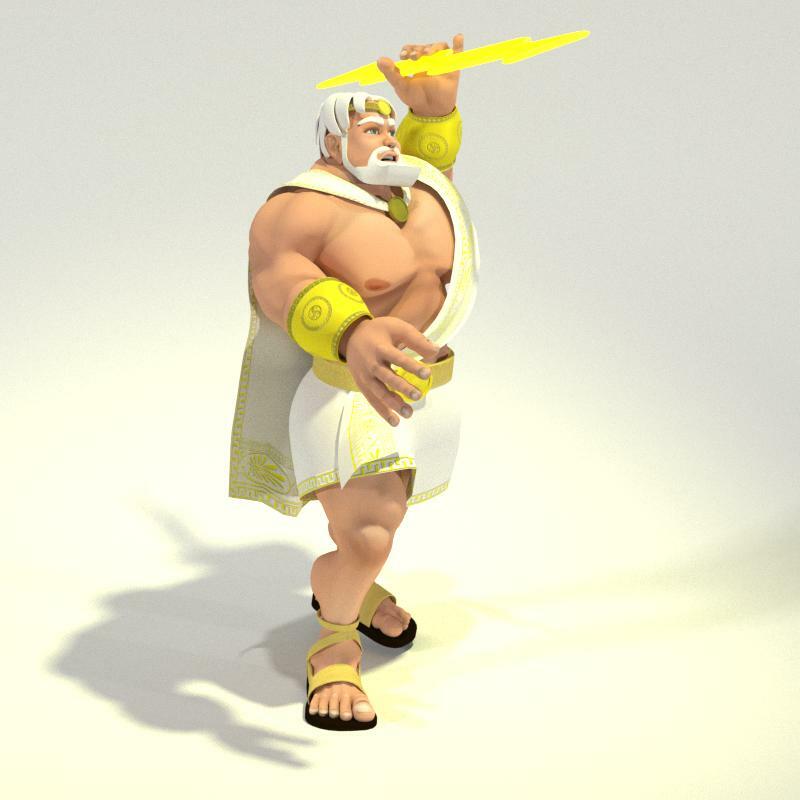 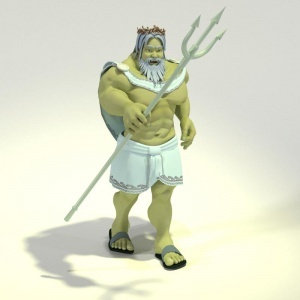 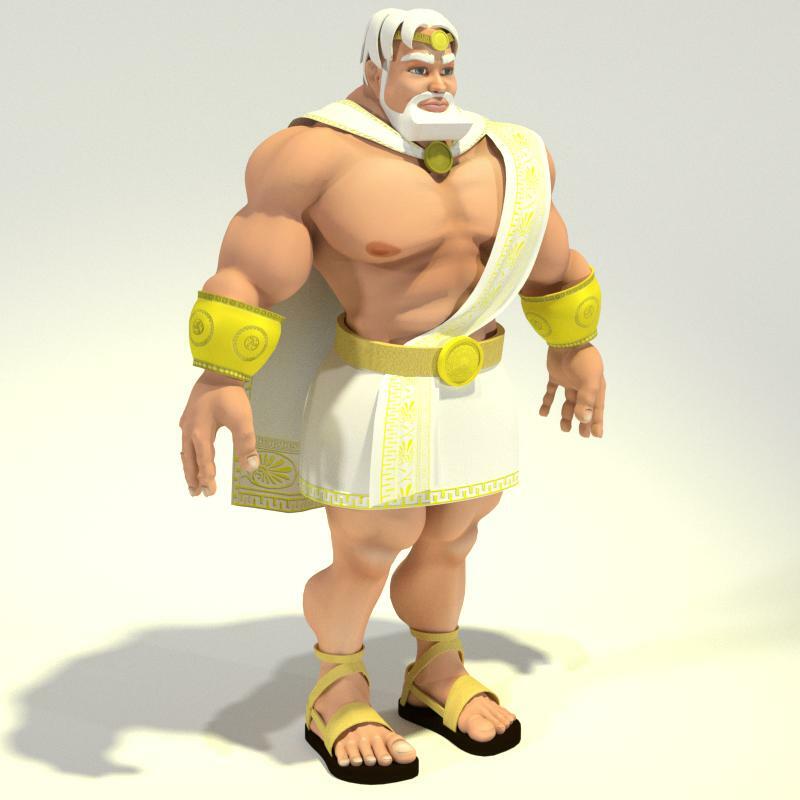 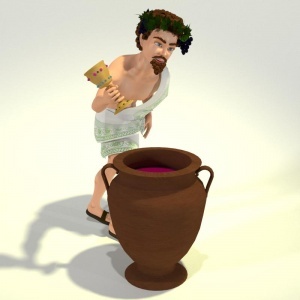 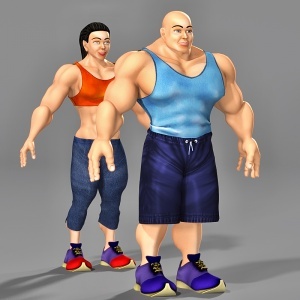 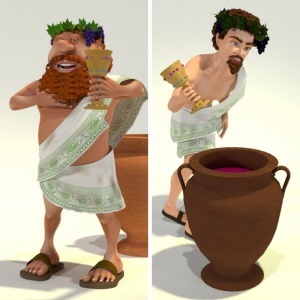 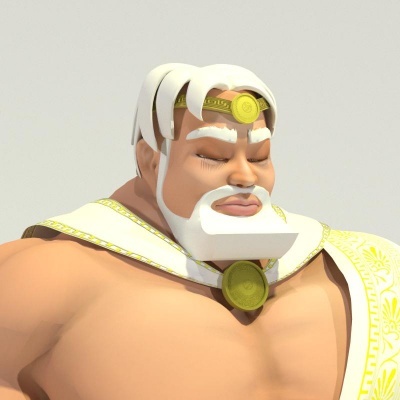 Toon Zeus includes 20 textures including bump maps. 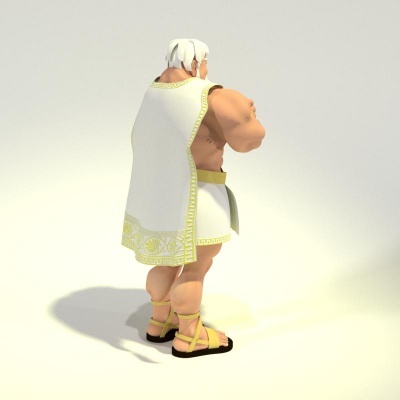 Meat 3D is a FREE model from the new Toon People series from Meshbox Design.